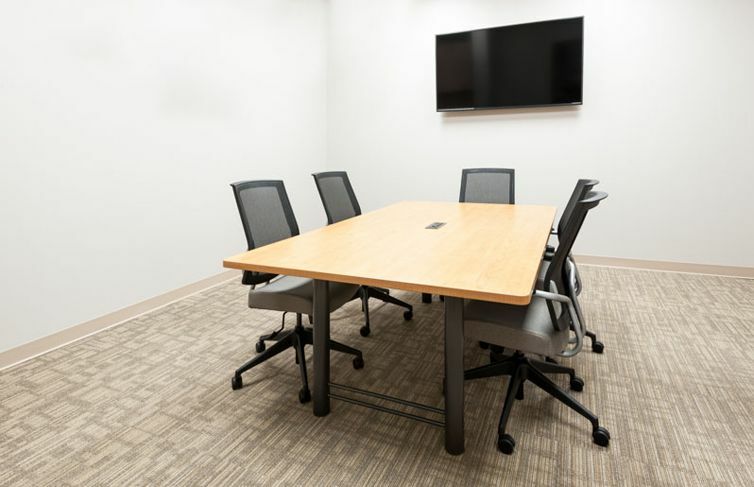 Meeting areas should complement your organization’s culture. 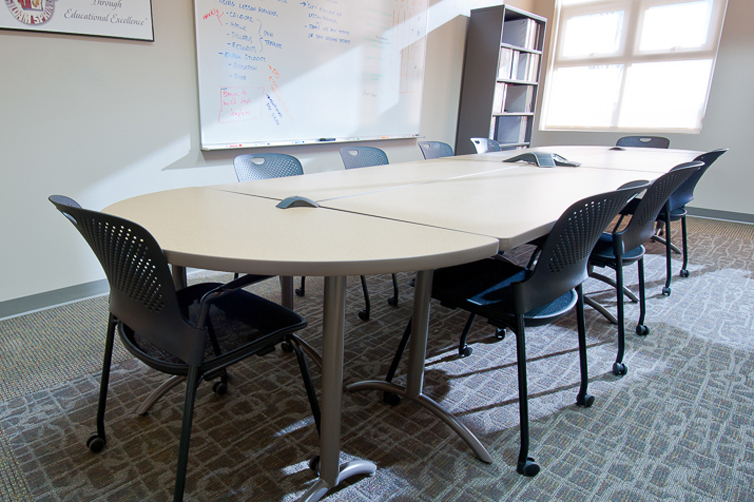 Design the perfect meeting space for your conference, huddle, or planning rooms with Interior Concepts. Choose from a variety of bases, colors, and shapes to make your table complement or accent the look of your organization. It’s all up to you. 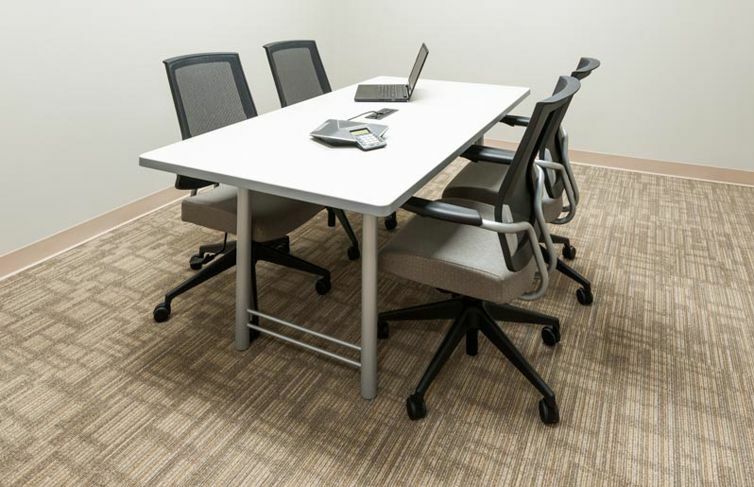 Select from wood veneer, laminate, and multi-use tables that can be grouped together. 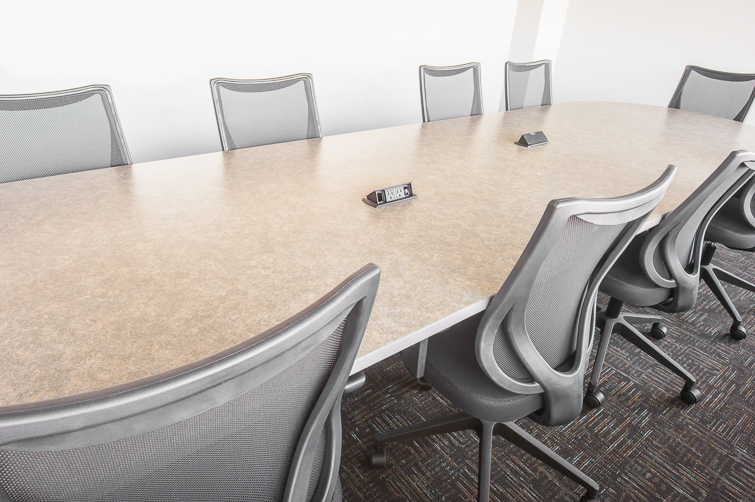 Add power to charge electronics and choose from an array of color selections to make your conference table design match the rest of your environment – or pick something different for a great accent. Choose a racetrack, rectangle, boat, curved or scooped top – or contact us to design your own unique solution. 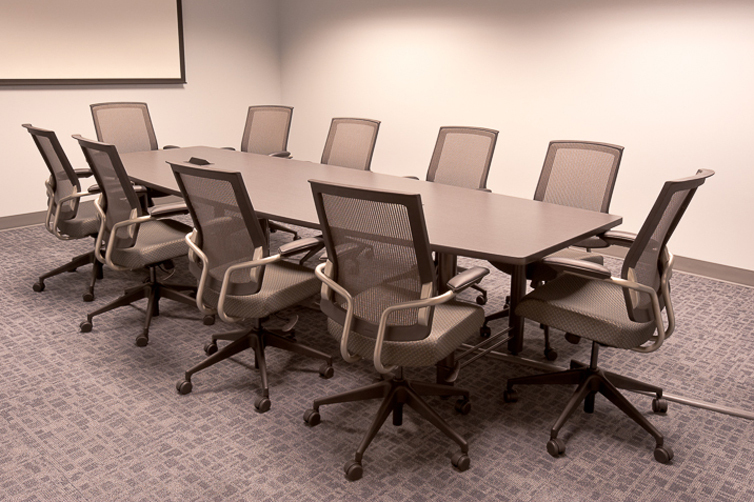 Download our table brochure to learn more about conference table options.